Apple's 'iPad Pro' is reportedly to come with features such as USB expansion ports, new fast charging tech. Apple has reportedly delayed production of its larger-screen iPads. According to reports, Apple has pushed production to the second half of this year as the company hasn't decided on a final design. It is working on new iterations and enterprise-centric features. The device is expected to come with USB ports including USB 3.0 after demands to focus on business customers. Apple’s recent models are the iPad Air 2 with a 9.7-inch screen and the iPad mini 3, featuring a 7.9-inch display. The company hasn’t confirmed/declined rumours of a larger-screen iPad so far. "Apple has continued to rework some of the features of the larger iPad. 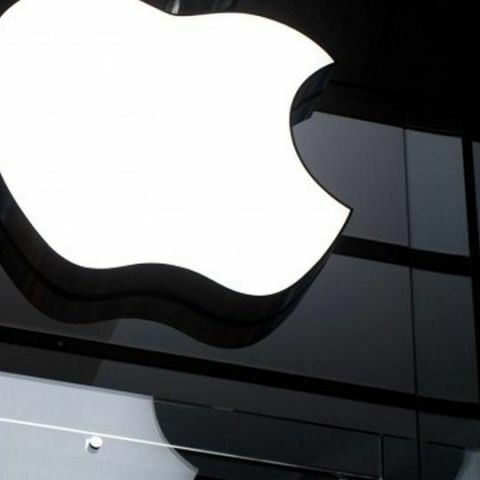 It is now considering the faster technology for data synchronization between the larger iPad and other computing devices," the source said. "Apple is also working on technology to speed up the iPad charging time, but it remains uncertain if the final design will have these new features." According to reports, the new iPad, dubbed as the iPad Pro, come with a keyboard and mouse. However, it is not confirmed whether Apple will include Lightning connector inputs, a breakout cable or separate USB ports. The person also mentioned "iPad Pro" may include options to connect a keyboard and mouse, though it is unclear if they were referring to additional Lightning connector inputs, a breakout cable or separate USB ports. According to recent reports, Apple was working on bigger iPad with 12.9 inch display. The new iPad is expected to feature a 12.2-inch LCD display and will be powered by the latest A9 processor. what is the meaning of AMOLED display?